Access information will be emailed the week before class. Is this my calling …….what is my purpose? I like to dabble…how do I decide my direction? Talking about the questions no one wants to ask….because you need honest answers! Investing in and ENJOYING a career you love. This class is for potential spiritual business owners, novice practitioners and veterans alike. So much information to take away from this three-part series. 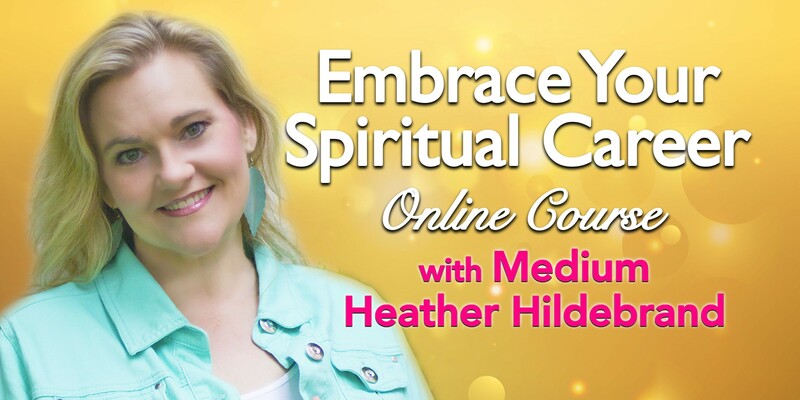 Heather Hildebrand is a Psychic Medium, Intuitive Spiritual Counselor, and Public Speaker who has worked with thousands of clients across the globe. 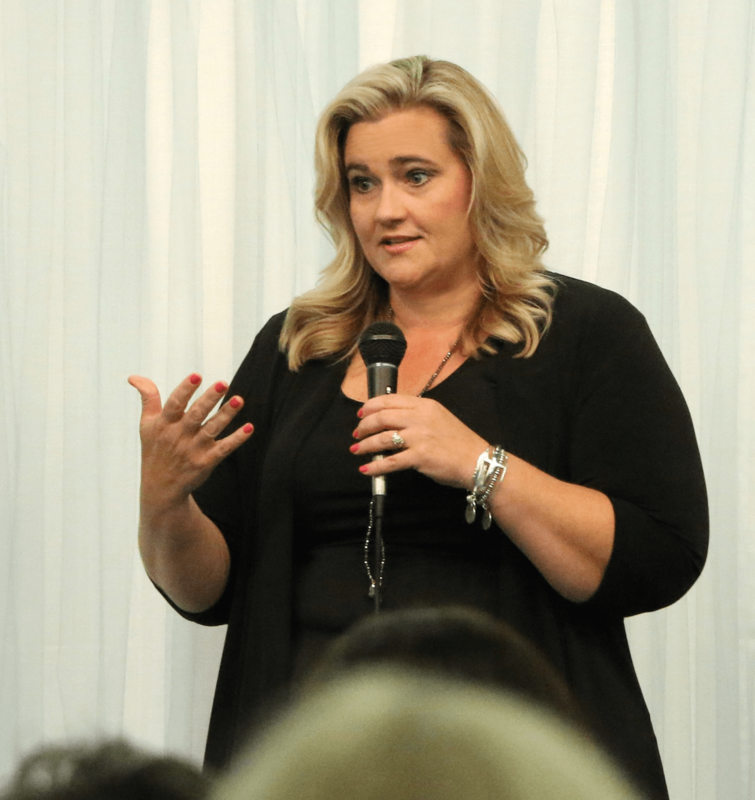 Over the last decade, she has helped clients find answers to life’s most challenging situations. Her specialty is assisting people in transforming their lives, especially when moving through personal loss and change. Whether she is connecting a client with a deceased loved one, channeling messages from angels and spiritual guides, or providing practical guidance for connecting with one’s highest self, she does so with compassion, clarity and accuracy.